Betty White's Off Their Rockers is a reality tv show that focuses on Betty White who, along with other senior citizens, roam the streets pulling pranks on the younger people. This results in comedy in different stunts and candid moments for a priceless reaction on their faces. Originally thought up in Belgium, it is America's time to show what the older generation can do to make the younger generation laugh. Just because you are old, doesn't mean that you are not capable of doing what you want. Betty White leads the show for some comic relief to a fresh idea. 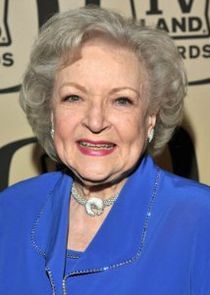 Betty White's Off Their Rockers takes a look at what the elder generation are really capable of and how funny it is to see what the younger generation will say or do when the pranks come.